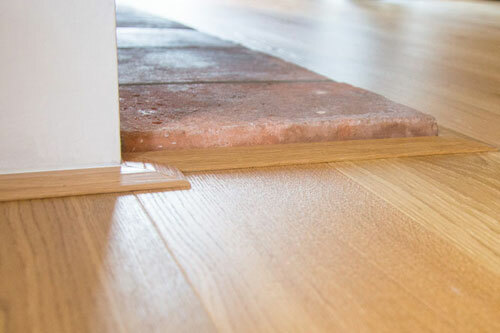 At Home Choice Flooring we offer a traditional, friendly service; from assistance in choosing your flooring through to the completion of your professionally installed and guaranteed floor. Choose your flooring in the comfort of your home. See shades and styles in the natural light of your home. See shades and styles alongside your furniture and room colours. 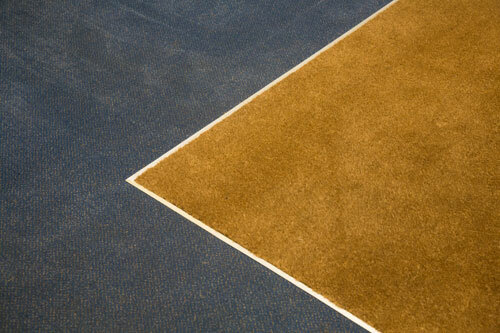 We can supply carpets from almost any manufacturer, having direct accounts with most. 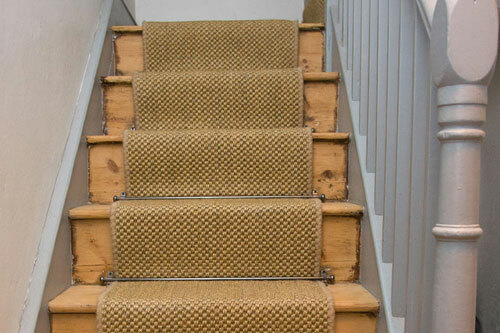 Hard wearing carpet for the hall, stairs and landings in the latest colours. 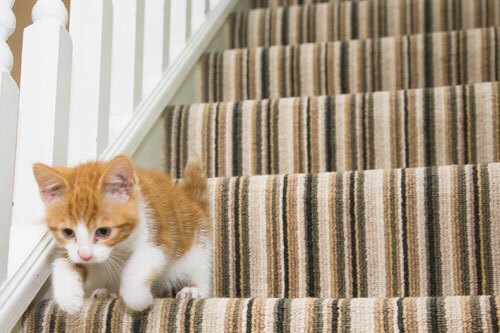 As well as our designer purpose made striped carpet we can also make you stair runners from any carpet you like. 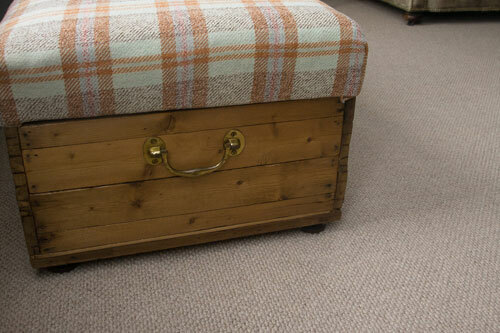 Natural fibre carpets are a fashionable and desirable alternative to carpet. They are made from exactly what they suggest, “natural fibres!”. 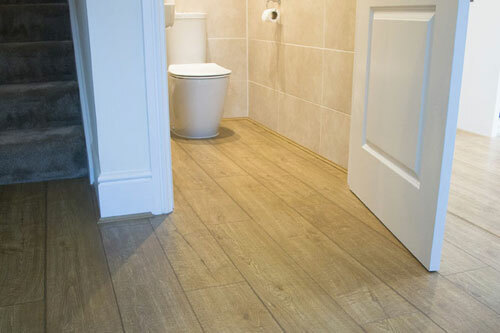 Engineered wood flooring has become the popular choice for our customers, it feels & looks identical to solid oak. Choose wood flooring for practical natural beauty. Laminate flooring has taken massive strides in the past few years, a good quality laminate is now an attractive, desirable flooring. Luxury vinyl tiles are available in wood plank and tile designs, Karndean is designed to look and feel like natural flooring materials. 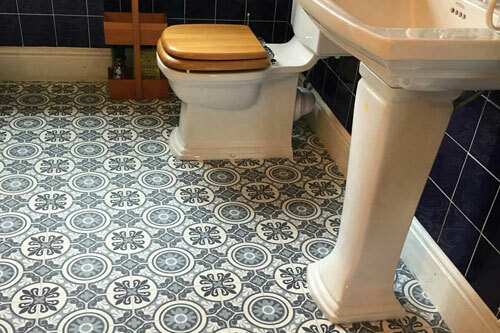 Modern day vinyl flooring is affordable, hardwearing, comfortable and a highly attractive option for any area of the home. 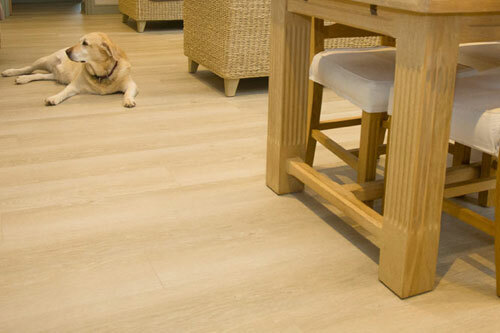 Home Choice Flooring can provide suitable contract flooring for all locations.